$7,280 since starting in 2013? Way to Go Prairie View!! 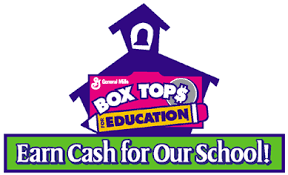 For More information about Box Tops for Education... Click Here. Box Tops are worth 10¢ for your child's school.